This program ended on 05/03/2017 (WED) 07:04 . This program ended on 05/03/2017 (WED) 07:04. 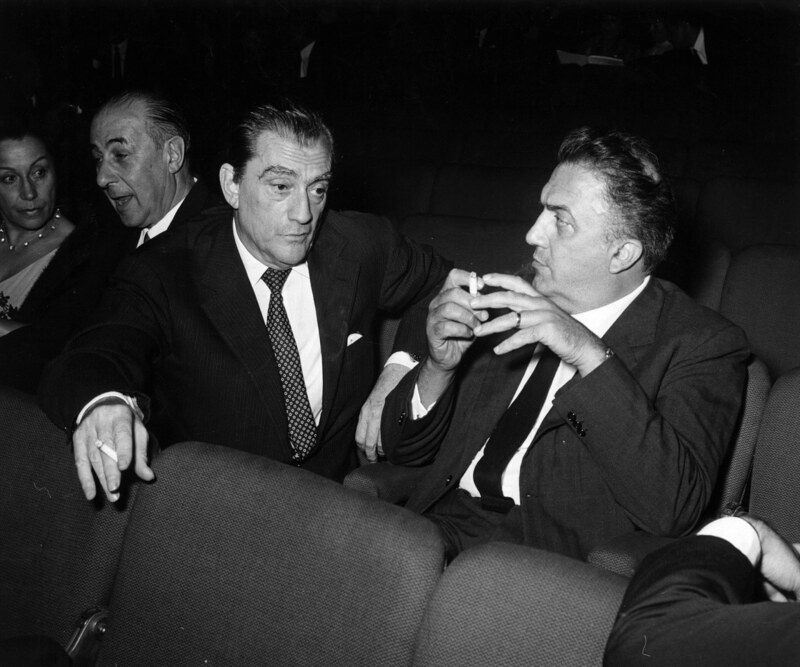 VISCONTI VS FELLINI "ITALIAN STANDOFF"